Big or small, brand new or remastered, these are the games that caught our eye. That old thought that the Mac isn’t a very good gaming platform? It’s nonsense. Sure, we still get games late sometimes, but there’s an abundance of great experiences coming from big-name studios and indie developers alike, spanning genres, styles, and even price points. 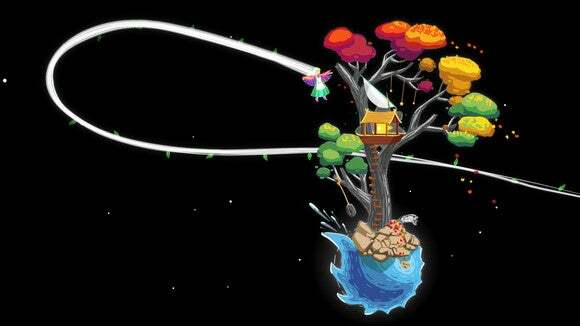 Sweet, surreal, and simply unlike anything else out there, Gravity Ghost ($15) is an alluring indie game that finds you hopping between planets set against stunning, hand-painted backdrops. There’s no way to perish or lose; it’s more of an experience than a challenge, but it’ll give you a few hours of blissful maneuvering amongst the stars as you piece together the story between stages. And it comes with a free second copy to send to a pal, so even though Gravity Ghost is a single-player game, you can share in the love together. 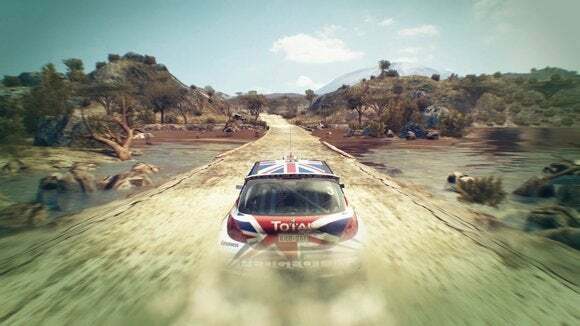 Finally making its way over from PC and consoles courtesy of Feral Interactive, DiRT 3 Complete Edition ($30) remains the top rally racing game around, delivering intense off-road action across a variety of driving disciplines. You’ll find traditional mud-slinging sprints towards the finish line, closed-course rallycross circuit races, and stunt-oriented Gymkhana events, which find you vaulting off of ramps and overcoming obstacles. 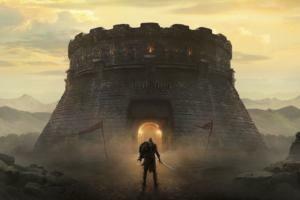 It’s an attractive game, too, from the stylish menus to the detailed environments, and this Complete Edition includes all of the added content in one large package. 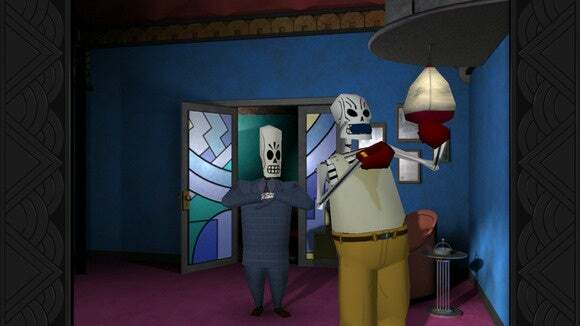 Widely considered one of the greatest adventure games of all time, Grim Fandango makes its long, long overdue debut on Mac via a brand new Remastered edition ($15). You take the role of Manny Calavera, travel agent to the dead who finds himself wrapped up in a noir-soaked mystery. It’s the same witty, comedic quest that PC gamers adored back in 1998, albeit now with enhanced controls, artwork, and sound. And most importantly, did we mention it’s on Mac now? Blending qualities of board, card, and role-playing games, Armello ($25) just launched into Early Access on Steam—which means it’s not quite finished, but you can start playing now and help guide the game to its final state with your feedback. And user reviews are overwhelmingly positive so far. 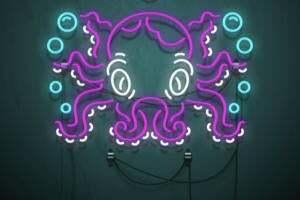 It’s been likened to Game of Thrones with adorable animals and gorgeous hand-drawn animation, although the competitive hex-grid gameplay requires cunning and strategy to defeat your foes. 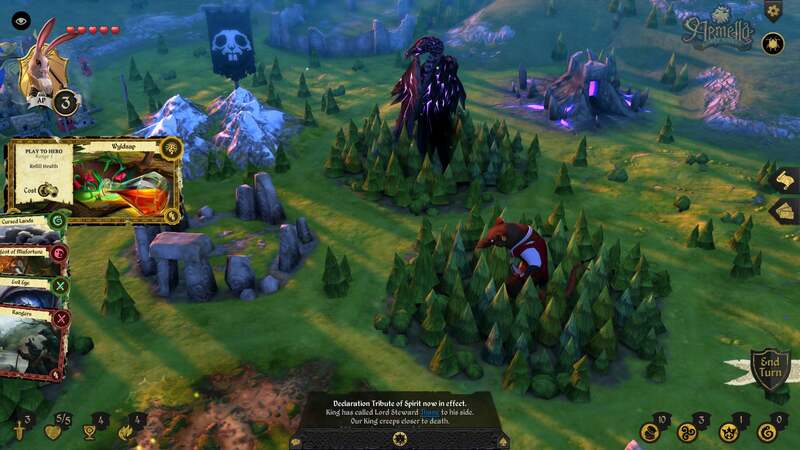 If you’re not afraid of potential rough edges, Armello is an exciting new original offering. Buy in now before it’s huge. Remember the absolute joy of local multiplayer games? 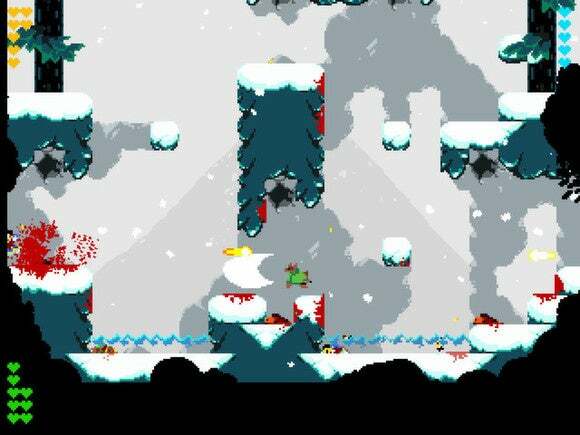 Samurai Gunn ($15) does, and it eschews online competition in favor of same-screen bushido brawls. And the game is all the better for it. This lo-fi wonder has been a recent party staple on the PC, and it just launched on Mac, letting you spill a little pixelated blood between friends. 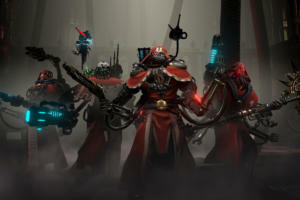 Up to four players can plug in a controller and select a samurai warrior, with each granted a blade and a gun packing just three bullets per player life. You’ll need to be both quick and careful if you want to be the last one standing. 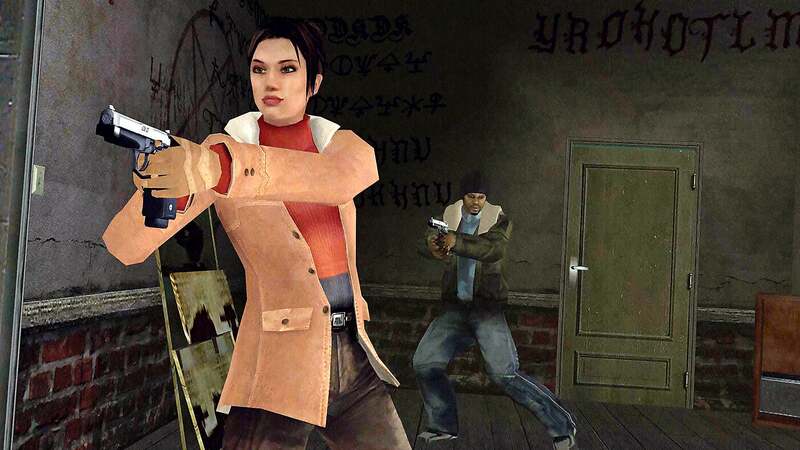 Another old narrative-focused favorite finally making the move to Mac, Fahrenheit: Indigo Prophecy Remastered ($10) comes via Aspyr, which has taken the 2005 cult hit and added higher-resolution textures. Additionally, this version of the single-player affair is based on the uncensored international version, so even if you played it on another platform, you’ll get a fuller experience now. You’ll attempt to unravel a recent trend of seemingly possessed people carrying out random murders, and the game is considered memorable for its branching story options and grim, yet intriguing, tale. 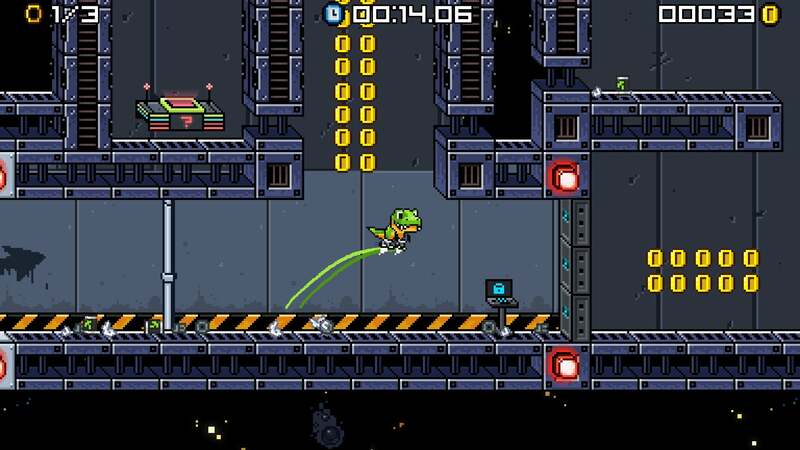 If you have a soft spot for old school tough-as-nails 2D platform action, then turn your attention to JumpJet Rex ($10). It’s built in the mold of classic side-scrollers, and it has an amazing premise: you control a dinosaur equipped with rocket boots, who is tasked with saving his compatriots from extinction. Sign us up! The 8-bit art style and chiptune music are era-perfect facsimiles, and it looks like a challenging throwback affair. Like Armello, it’s in Early Access on Steam, and features like cooperative gameplay and dino customization are still missing—but early user reviews are very positive. 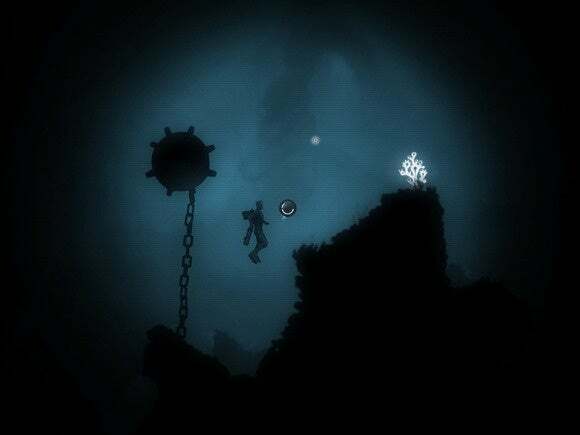 Confined spaces and abundant shadows are a great combination for spooking players. Did we mention that Anoxemia ($8) is also entirely set underwater? Yeah, that probably doesn’t make this side-scrolling game any kinder or gentler, but it’s clearly not the intent. It’s pegged as a story-focused horror affair, in which you’ll swim through abandoned caves and solve puzzles to sort out exactly what happened there. 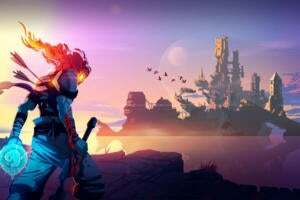 It’s atmospheric for sure, plus the addition of spoken narrative—akin to Bastion, but with internal thoughts instead—ought to be an interesting twist. 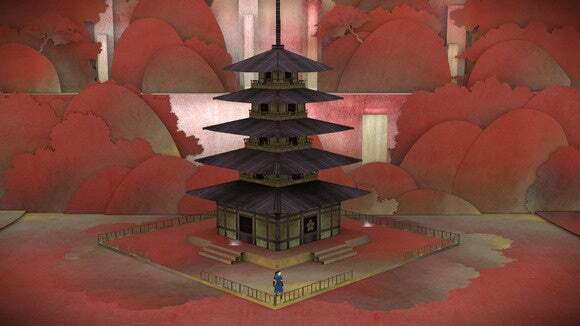 Like Gravity Ghost, Tengami ($10) falls into “short but sweet” territory. It may only deliver a couple of hours of unique gameplay, but it really looks and feels totally unique. In this case, the game takes the form of a pop-up storybook inspired by Japanese fairy tales. Tengami is serene and beautiful, but there’s more to it than eye-catching sights. 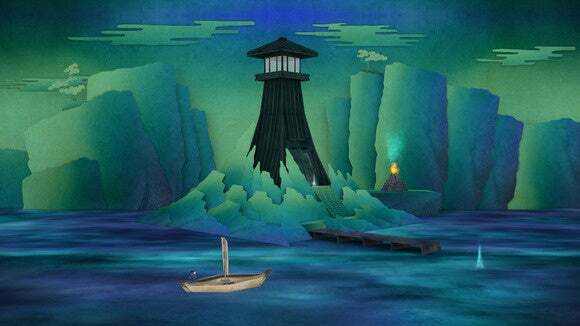 Each flap and fold you investigate helps you dig deeper into the mystery at hand, revealing puzzles to solve amidst the dazzling environments. 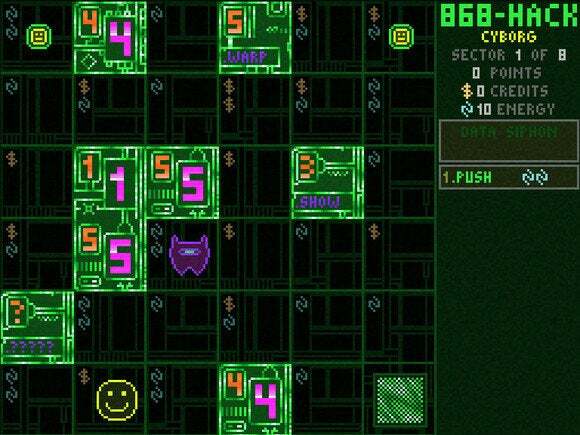 We’re pretty sure 868-HACK ($6) doesn’t remotely resemble real-life hacking. Then again, it doesn’t really resemble the vast majority of video games we’ve played, either. But this iOS transplant is a much-loved strategy game that blends dungeon-crawling mechanics with tactical decision-making on pixelated neon boards. 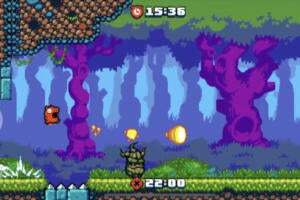 It’s complex and sort of intimidating in its rugged design, but if you like picking apart each and every move and learning from sharply punished mistakes, 868-HACK might grab you hard. And it’s from the maker of last year’s excellent Helix on iOS, so that’s a definite plus.